It’s time to stop looking like a lazy slouch. It’s time to stop feeling all that neck pain. And it’s time to stop being confused about what you can do to make it all better. The 5 minute solution will get you started on a specific exercise plan that you can easily do from your home or office any time of the day. 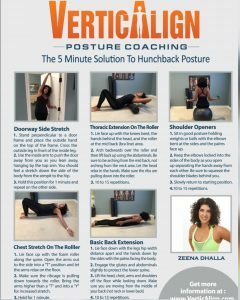 Fixing hunchback posture, which is technically known as kyphosis, can be complicated. I’ve broken it down into a few simple points and explained exactly why it’s necessary to do these particular moves, in this particular order. Stretch your lats. The latisimus dorsi muscle connects the lower part of the spine to the arm (via under the armpit). It’s a broad shaped large muscle on the sides of the spine. It’s responsible for many actions of the arm (extension, adduction, horizontal abduction). 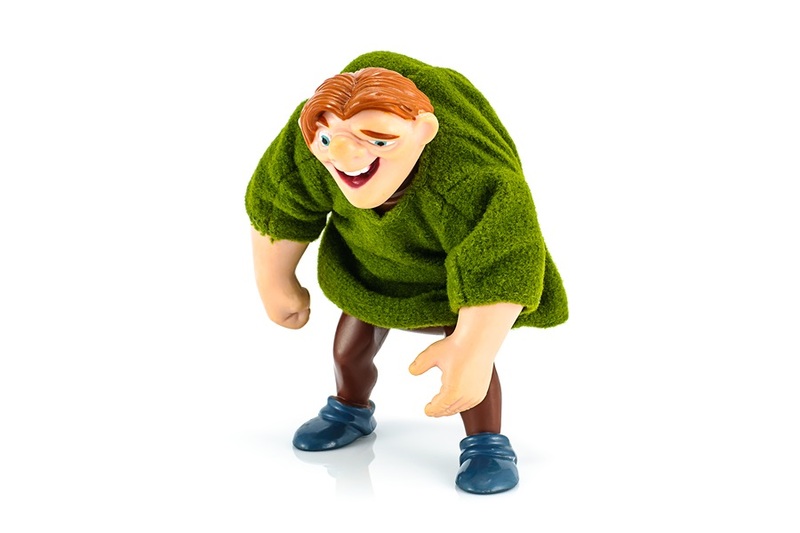 Most importantly, I want you to visualize it this way: if you’re in a hunchback (rounded) position, the distance from your spine to your armpit area shortens. If you sit up tall and pull your shoulders back, it requires length in the muscle. Therefore if this muscle is tight, it will need to be stretched before you can optimally get upright. Stretch your chest. The pectoralis major muscle in a fan shaped muscle across your chest (under the breast for women). This one is easy to visualize… if your shoulders re rounded forward, that means your chest is concave, therefore those muscles in the front are shortened. Stretching these is not only one of the most important things you can do on a daily basis, it also feels good immediately. Increase mobility in your mid back. The tightness from hours of being in a hunchback posture will cause immobility in the mid back area. This particular part of the spine (thoracic) doesn’t have as much extension (arching backwards) as the lumber (lower) or cervical (neck) spine. However whatever extension it does have should be preserved. It’s important to learn how to extend from this part of the back (arch back a wee bit) and find mobility again. Increase strength in the muscles around the scapula. If you to hold a squat, you need to have strong legs. The exact same thing works for your posture: if you want to hold the scapula in retraction (pulling them together behind you) then you need to build up the muscles in this part of your back. So how do you achieve all this? Sure you could run the gym after work every day or at crazy early hours of the morning to get some seated rows and lat pull downs in. Most of us don’t have time for this. 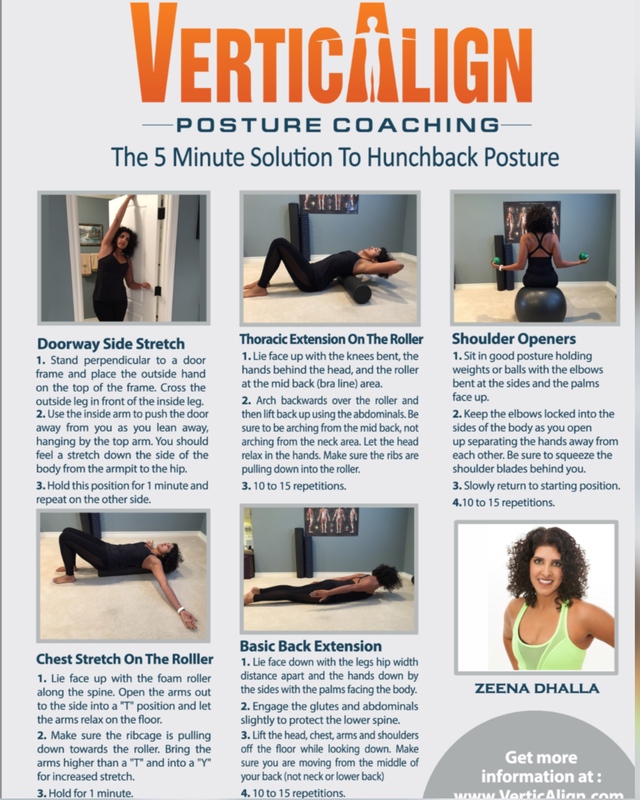 But in just 5 to 10 minutes a day, you can see and feel immediate results from “The 5 Minute Solution to Back Pain” PDF that you can get delivered in your email box immediately. I’ve hand selected the best 5 exercises that can accomplish the most results in the least amount of time. They are easily done in a space by your bed, by your desk, in your kitchen or in your bathroom (for real!). All you need is a doorway and a foam roller. If you don’t own a foam roller, it’s time you should, and you can purchase one here at my favorite supply store Perform Better (you want the 3 foot long, 6 inches round model). This simple one page document will streamline the confusion of what to do, and avoid you wasting your time with exercises you don’t need. Sign up to receive this fast and easy solution that anyone can do, anytime, anywhere. You will also receive a link to the video I created with the exact same exercises. This video is only 1 minute long and will give you a quick visual on how to perform the exercises properly. Send me your email address below so I can send you this valuable information. Join the posture geek revolution and get started on fixing that achy back! P.S. If you do the routine 2 times a day, you will see amazing results. Just 10 minutes a day is all it takes to look immediately better and feel less pain! Enter your name and email to get the download immediately! Got neck or back pain from sitting all day long? Our exclusive posture "daily plan" offers techniques designed for busy people, who don't even have time to take their hands off the keyboard. Download it now and start feeling better immediately! 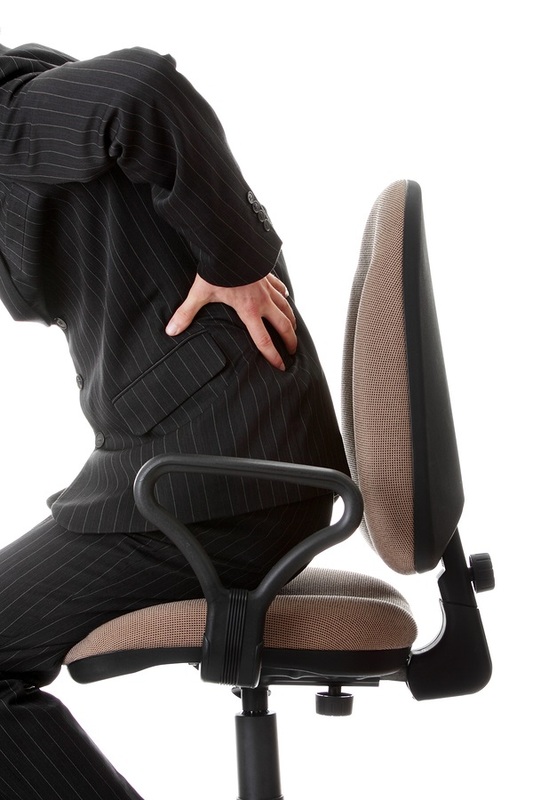 Do you have lower back or neck pain from sitting all day?